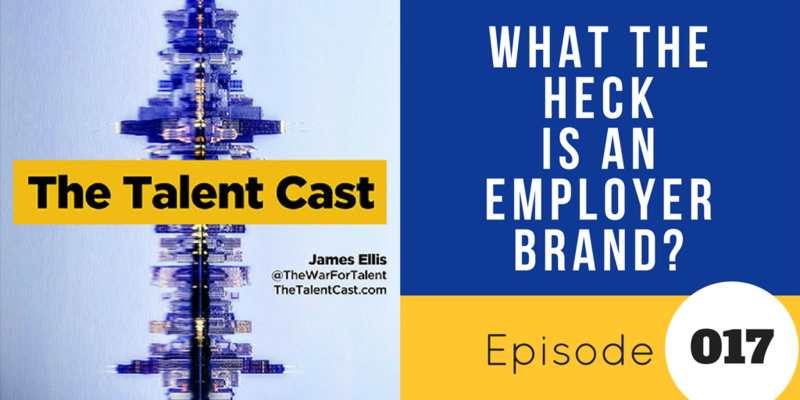 Episode 017 – What the Heck Is An Employer Brand? 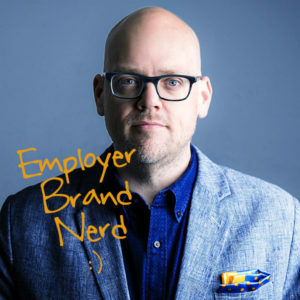 Based on the articles and conversations out there, 2017 is the year of “employer brand.” After years of building value in Europe, it is primed to be a major component of any company’s talent strategy here in the states and pretty much every where else. But what exactly is it? What goes into making one? Do I already have one? Do I need to spend money on one? Consider this your Employer Branding 101 and 102 class, giving you the tools you need to have smarter conversations with your boss and support teams about this somewhat new idea.